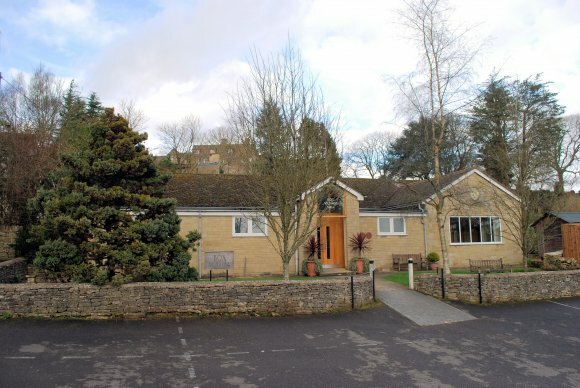 Minchinhampton town's main centre for music and arts is Minchinhampton Market House. Besides the private events, public events are held here including a monthly film night, various live music and arts performances and occasional literary lunches. In addition, the small but perfectly formed Giffords Circus visits Minchinhampton Common every summer. Full details of forthcoming events in the parish are given elsewhere on this web site. Box Village Hall in the village of Box also offers a few public performances, including two or three performances each year by small bands from the UK and around the world, organised through Arts in Rural Gloucestershire (Air in G). Also Box pantomime is an annual event not to be missed. The village of Amberley also offers various entertainments, most held in the Parish Rooms. More details can be found on Amberley's web site.